Pierre Sprey, a special assistant to the Secretary of Defense and a former defense analyst who is considered to be one of the fathers of the F-16 and A-10 fighter jets, and one of the country's foremost critics of the F-35, told Radio Sputnik's Loud & Clear Thursday that the reason for both the high cost and the low quality of the plane's parts is the way the procurement system operates. Built into this system, he says, are incentives for cost overruns and corruption by military brass who go on to lucrative defense contracts after they retire. As I see this we're looking at two issues. The first is the news site. He talked to Sputnik. Personally I don't have a problem with that! I've heard so many lament the fact that the main stream media is no longer investigative, but rather an arm of big govts propaganda wing. Additionally I've seen a disturbing trend of many to only want to read DOMESTIC news sources instead of broadening their horizons and seeing what the rest of the world is talking about. As for his second issue, the performance of the F-35? I agree with the dude. Nothing but trouble ahead. For my beloved Marine Corps we're gonna get an advanced airplane that will far outperform the legacy Harrier(The USMC, and Royal Navy made out like bandits...the problem is the F-35A users are getting screwed hard). Quite honestly it will match upgraded Hornets. Doubts remain over whether or not it meets upgraded performance characteristics of the Super Hornet, Upgraded F-16's etc...I won't even touch on how it matches up against the latest offerings from Russia and China. 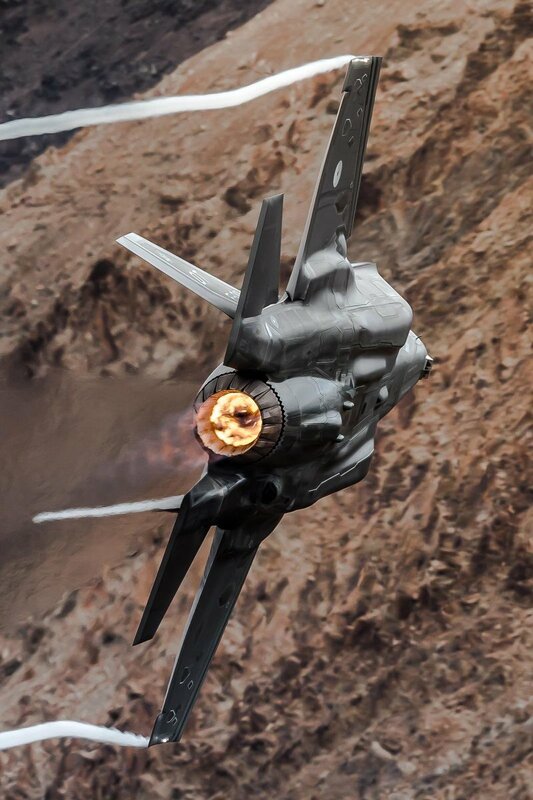 But you know how I feel about the F-35. What's your opinion on this baby controversy.